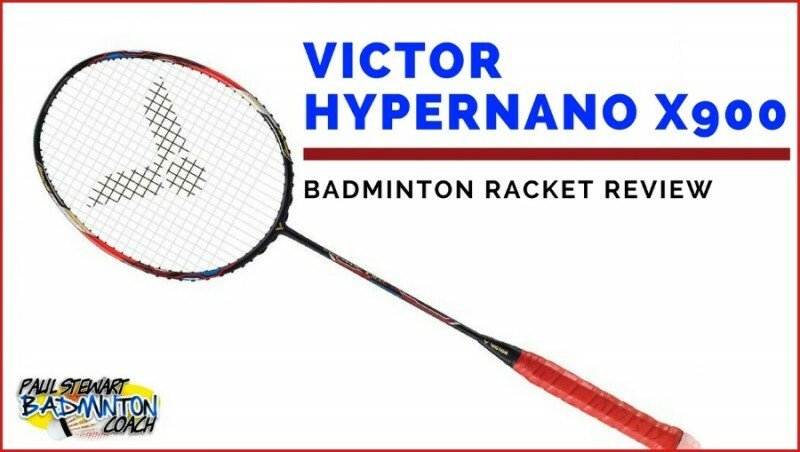 Hypernano X 900 is the new flagship badminton racket from Victor in their “all around / even balance” range. HX900 is the successor to HX800 which was a great looking racket although it was met with mixed reviews. I liked it but I can also appreciate the “hollow” feel wasn’t to everyone’s taste. 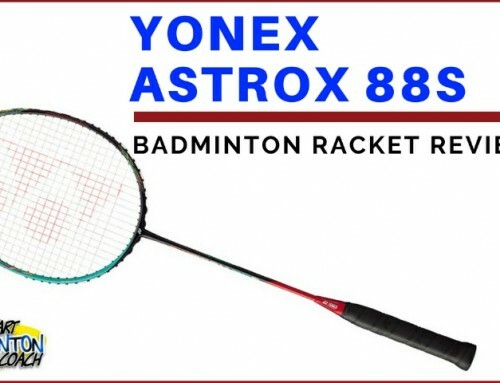 As a result, HX800 was labelled a “Marmite” racket, gaining a “love it or hate it” reputation. Hypernano X 900 arrived with the customary Hypernano full length cover – very nice. This racket looks amazing. With a combination of dark blue, bright red and cobalt blue decals, it’s a real head-turner. This is a 3U version (85-89g) G5, small grip. The racket arrived with a set of Ashaway Zymax Fire 66 Power in white. I restrung to a tension of 25lbs. Comparing to Jetspeed 12 – my usual racket, Hypernano 900 is less head heavy. It carried some weight, which is just about perfect, providing enough meat behind the shot but retaining the speed in the racket head for the faster areas on court. It’s a touch stiffer than Jetspeed 12 but that’s of no concern considering the rackets I have used in the past. In essence, this is a medium-stiff, even balance racket. What surprised me was the noticeable stiffness in torsion – the head on this racket has so little movement, it appears to be built like a tank. I wonder how that will translate on court? Let’s find out. 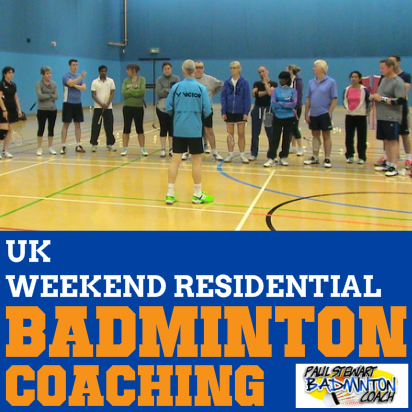 I test every badminton racket for at least three weeks before writing my review. I have to say, I really enjoyed playing with Hypernano 900. It has enough weight to feel the shot overhead and provide plenty of power. Surprisingly, this is, without doubt the stiffest face on a racket I have used for a long time. There is no movement whatsoever, which helps to keep the shuttle flying true even with slightly off-sweetspot hitting. There is no hollow feeling in the frame, so Victor have certainly solved this problem. Even from hitting overhead clears I would say that this is one of the sweetest hitting rackets I’ve used. There’s a feeling of total ease when hitting with Hypernano X900 and no fatigue setting in when constantly hitting overhead shots. Drop shots were really sharp. Again, that wonderful feeling on the stringbed provided such great feedback on the shot. It’s a very different feeling compared to Thruster 9900 which had an overall thicker feel. This is like hitting with a razor sharp but meatier Jetspeed 10, but not quite as aerodynamic. I had so much fun completing a range of drop shots, with slices proving to be the best of the bunch. Onto the smash. 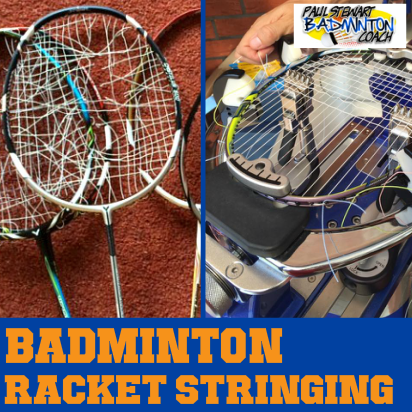 Yes, this racket is powerful and it was uncanny how much feedback came from the stringbed. 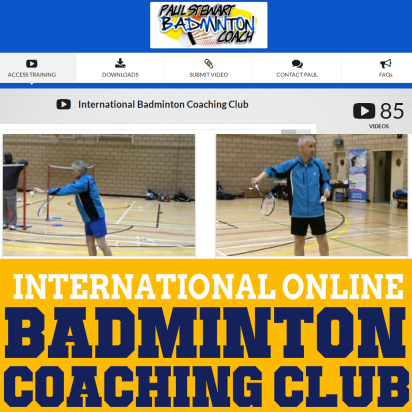 What I mean by this is that you felt more connected with the racket head and this translates in all areas on court. My testing partner just loved this racket and consequently bought one. Flat drives and pushes were so much easier compared to the recent range of head heavy rackets I have tested, and they were all pretty good. The lighter, but stronger head allows for fast changes in direction and very little backswing to generate the speed required. Again, it was nice to hit for some time without fatigue setting in. This was a joy in defence. OK, it’s not as fast as a Jetspeed 10, but there was still plenty of racket head speed to cope with bigger smashes. I loved the ability to change direction quickly with this racket and have the confidence to know that the head will be so rigid it will follow your hands. That said, you’ve got to make the shot happen. With such a stiff stringbed, no movement results in a poor shot. I like this because it forces the player to play the shot correctly. Again, Hypernano X 900 rose to the occasion well. It was sharp to respond to any shuttle hovering above the net begging to be put away. At the same time, there’s so much awareness with the head that interceptions without swinging too much were great. I could have played at the net all day with this beauty. 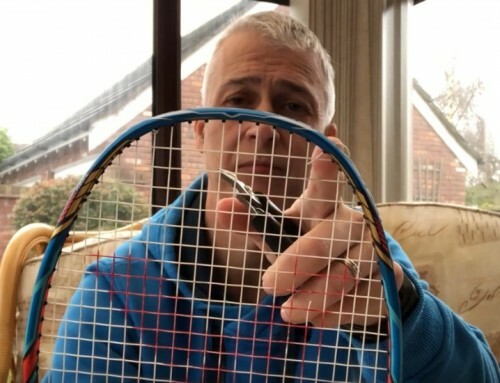 By now you’ll be thinking that I really liked this badminton racket… and you’d be right. It has been a real revelation in that every time I put it down and then picked it up again, it felt so good. However, I also have to confess that I didn’t like it when I first played with it. The shots were there but the stiffness meant that it felt odd compared to other rackets I have tested. So, this racket may not be a one-time “isn’t it brilliant” type of racket. This was more like a slow burn. As the saying goes a diamond is a lump of coal that stuck at it. And that’s what this racket has become – a real gem. RRP is a whopping £220. Online retails have discounted down to around £160. 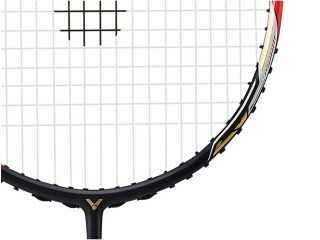 It’s a lot of money for one racket but nothing comes close to the stringbed stiffness on Hypernano X 900. As always, I recommend you try a racket before you buy. In the UK, there are many possibilities to demo Victor rackets, so speak to the retailers or contact Victor for more information. This is a difficult racket to rate. However, after much deliberation, I will award a rating of 5 stars silver. I’m currently using Jetspeed 10 3U, I really like the jetspeed 10 3U but currently looking for a replacement. The Jetspeed 10 3U excels (for me) at smash, drives. I sometimes feel however that it lacks a bit of a ”punch” to it, like that little extra feel which is a bit hard to describe… I play with the Jetspeed 10 well in doubles, but I feel it lacks something in singles. Jetspeed 12 : too flexible for me, my timing is a bit off when playing with it. Lin Dan Z Force 2 3 U : this racket is like a bat, I felt it was too head heavy and at the same time very stiff, and It kinda hurts my tricep when I play with it. (But this was many years ago, not as as good as I am now). I was wondering if the HX900 would be good for a jetspeed 10 3U user, or is it completely different? Is a thruster F K a better fit? 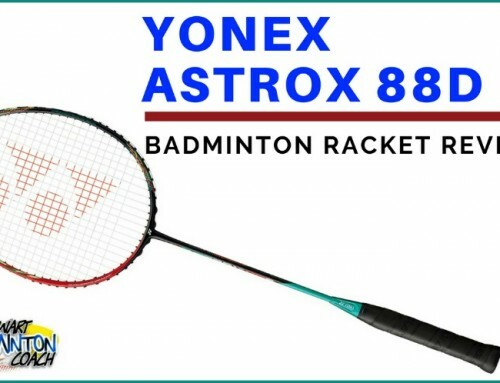 I don’t mind slightly head heavy rackets, but I didn’t like the Zforce II, astrox 77 and the Lin Dan Force at all. Both Hypernano 900 and Thruster F are superb rackets. Of course, they will have a completely different feel to your Jetspeed 10 and will not be as fast, however they definitely have the extra you are looking for. 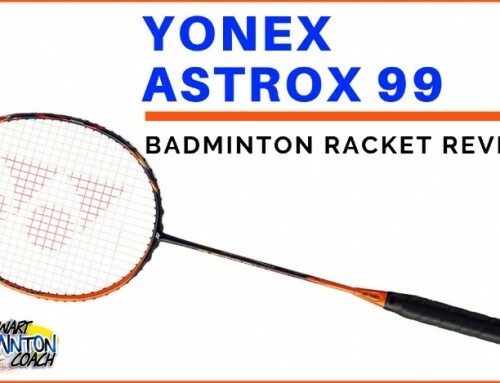 Would it be fair to compare this racket with the ArcSaber 11, and if so, how do they compare? I’m looking for an even balance racket having traditionally been used to head heavy rackets in the past (went from VT70 > VT80 > TK9000 > VTLDF). 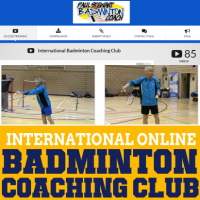 I’m looking for a quicker racket on defence, easy handling and strong drives as I mostly play doubles. The Voltric Lin Dan Force has been great (easy handling, good on defence) but I’m having trouble delivering strong drives or smashes. As an aside I might need to try different strings on the VTLDF. Arc 11 and HX900 are similar but there is a different feel which is sometimes hard to describe. I think HX900 may have a touch more weight in the head and maybe a little more aerodynamic. But, both rackets are very good indeed. 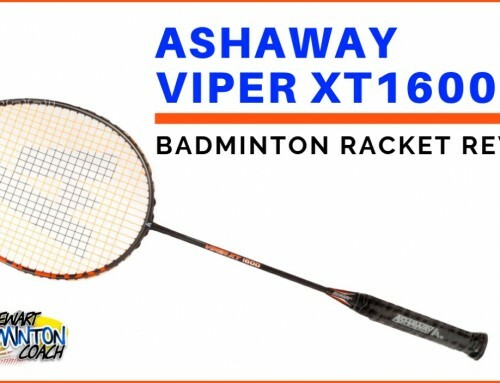 Having HX800Power 4U not suited.. JS10 4U i love it.. JS12 3U work with me… All strung with BG66U 23Lbs..
Dont know why ?, I play MD only.. Thinking to replace HX800P with HX900 4U..
1. stiffness n Balance point HX900 compare to others? 2. Buy HX900 or stick with JS10 n JS12 ?